Celebrating 23 years of Paradise! Spring clean your way into 2018! It was the year of Nick Leesom and the collapse of Barings Bank, the year Prime Minister John Major launched (and won) a leadership contest, and it was when the first Bridget Jones column was published in the Independent newspaper. Vauxhall launched the Vectra, GoldenEye, starring Pierce Brosnan as James Bond, was in the cinema, and Oasis, Take That and Boyzone were riding high in the charts. But 1995 was also the year when we at Paradise Windows first started trading, supplying doors and double-glazed windows in Oxfordshire and Gloucestershire from our head office in Bicester. While there’s never any room for complacency, we’re thrilled to have been established for so long, and to be fast approaching our first quarter century of business. So as we look ahead our silver anniversary, it’s not a bad time to reflect on what we’ve achieved to date. Clearly, we’ve seen many changes over the last two decades and more, not least in terms of huge technological leaps forward in the products we sell, which now offer vastly improved thermal efficiency and security features compared with 1995. But we like to think we still offer the same high standards of service as we did back then and the same superb quality of products and installation as we did in the mid-1990s. All parts of our windows and doors, including hardware, have a decade-long guarantee, which far exceeds typical industry standards. We’re also FENSA-registered, meaning all installations must comply with current standards in thermal performance. Additionally, we’re a Halo-approved installer, confirming our commitment to upholding certain standards and giving you as a homeowner even greater confidence in ordering your home improvement from us. Take a look at what we offer. Our great windows line-up includes uPVC, vertical sliding sash, timber and aluminium models. 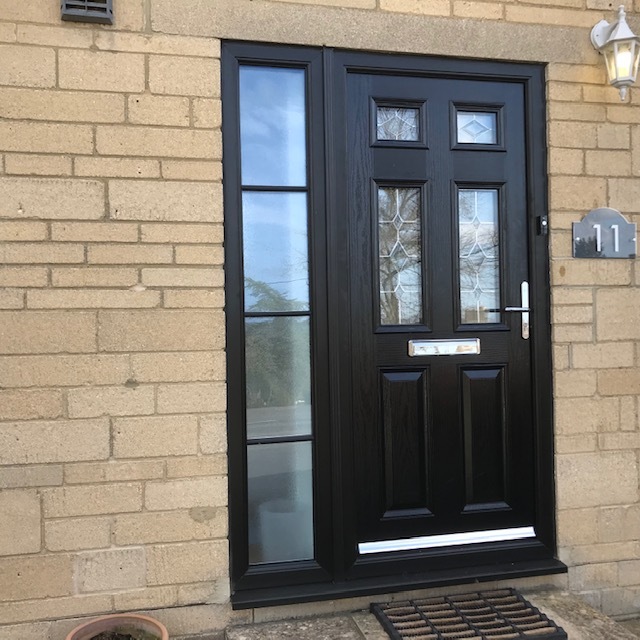 Meanwhile, our stunning range of replacement doors allows you to choose from uPVC, composite and bi-fold versions, all made from top-quality prices and offered at highly competitive prices. We’ve built up a strong local reputation over the years, one we’re justifiably proud of. But we’ll be working just hard to ensure the next 23 years go just as well! Check out the great January deals we’re offering this month in our New Year sale, and talk to one of us today – we promise we won’t give you the hard sell.